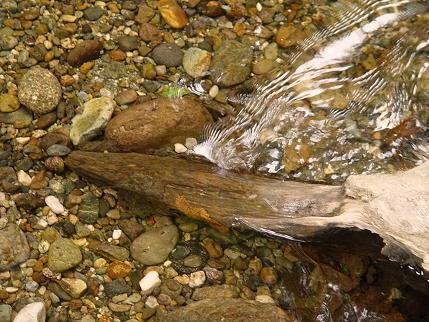 This is a stick in the stream, causing a disturbance in the water that reflects light. 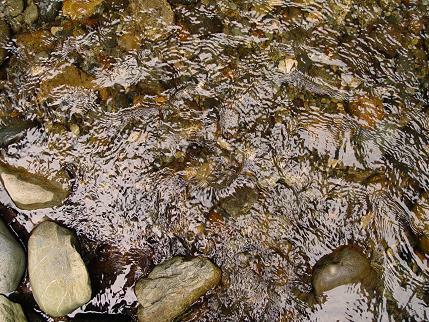 This is light reflecting off the stream surface. 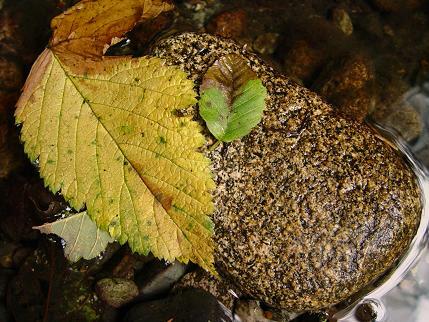 This close-up shows a stone in the stream. 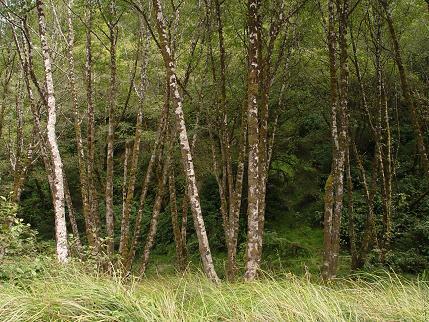 These trees and grasses are along the path between the parking lot and the mouth of Fern Canyon.